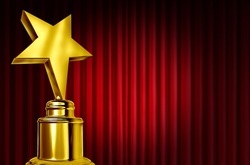 This award is intended to recognize the outstanding contributions of nutrition professionals in Montana. 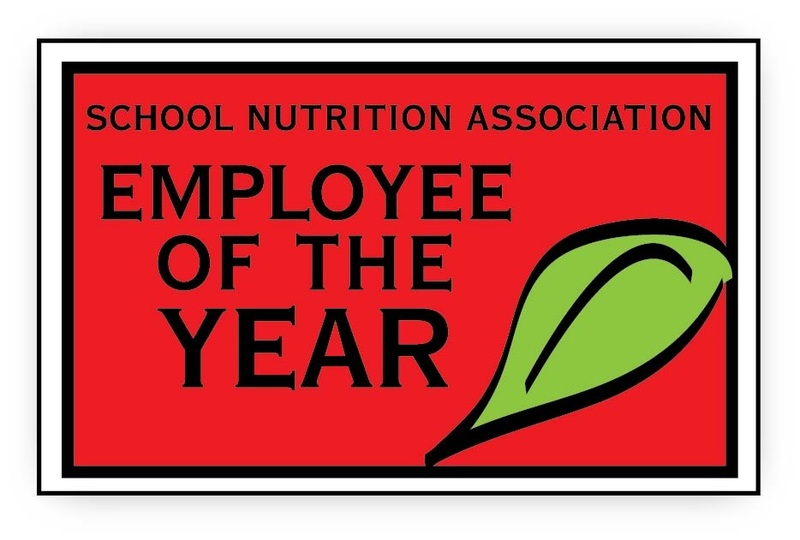 This award recognizes any school food service employee in Montana with a lot of heart. Often going unnoticed, school food service employees work tirelessly each day of the academic year feeding students nutritious, well‐balanced meals. 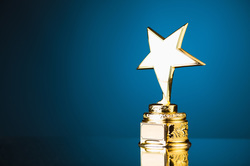 The Julie Leister WOW Award is a way to recognize those that are truly deserving! Please remember to type your nomination and be sure to limit your responses to not exceed the word count maximums listed. The winner will be awarded a handmade and engraved knife made locally by GMW Knife Company at the annual MTSNA Conference. 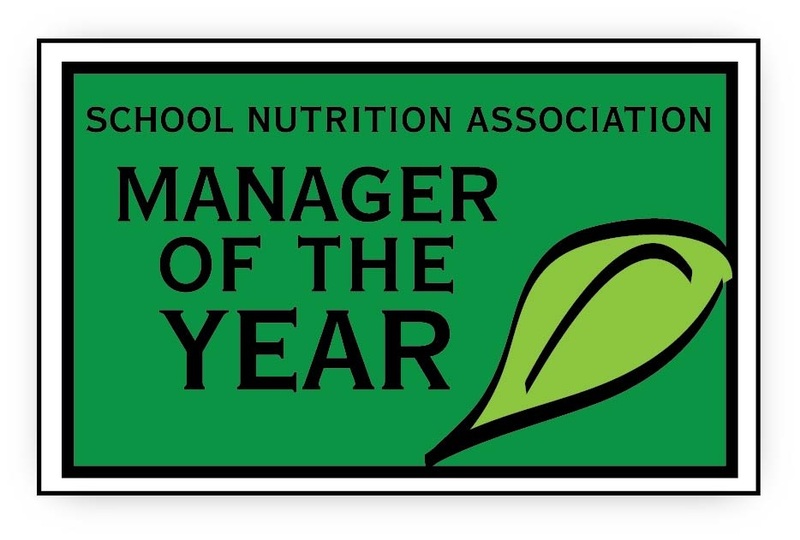 Recognize your School Food Service Director for their hard work of improving the school nutrition program in your school by nominating them for the Silver Spoon Award. Please remember to type your nomination and be sure to limit your responses to not exceed the word count maximums listed.